DO YOU OWN/RUN A GRET RESTAURANT? Q. When did you open Midtown Cafe and what led you to take the leap? It’s actually kind of a funny story. 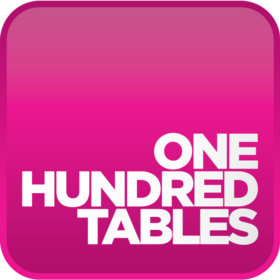 Now serving reservations on One Hundred Tables. The most unique collection of Atlanta’s great dining experiences. Great food makes the trip. Everything has changed in the past few years. Her: Where should we eat tonight?